Beware what the camera captures. the picture seem to have captured the moment when Pope Francis said those words. 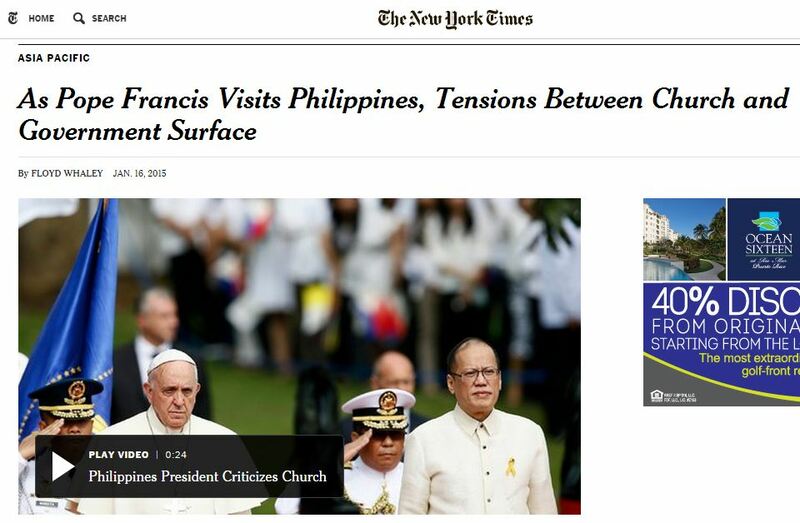 look at the picture it was literally ONLY VP Binay who looked away from the Pope, the opposite of where everyone was looking. everyone in the picture, including his wife Elenita was looking at the pope. 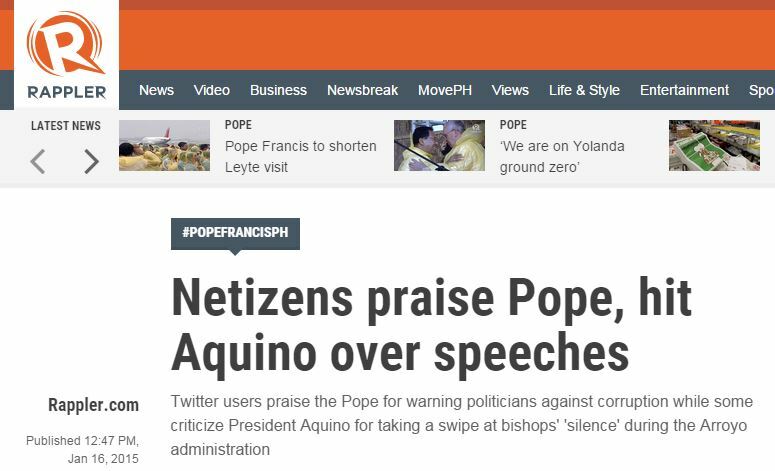 the moment Pope Francis spoke about rejecting corruption, philippine social media exploded with tweets on the topic. 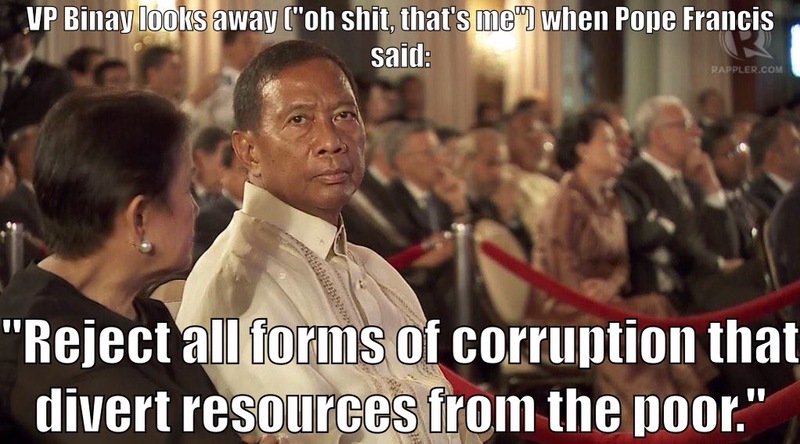 admit it – we are guessing the moment Pope Francis mentioned “rejecting corruption” you like most people thought of VP Binay! yes?